Joining us on a trip will give you the opportunity to experience all the work Sozo Children is a part of in Uganda. 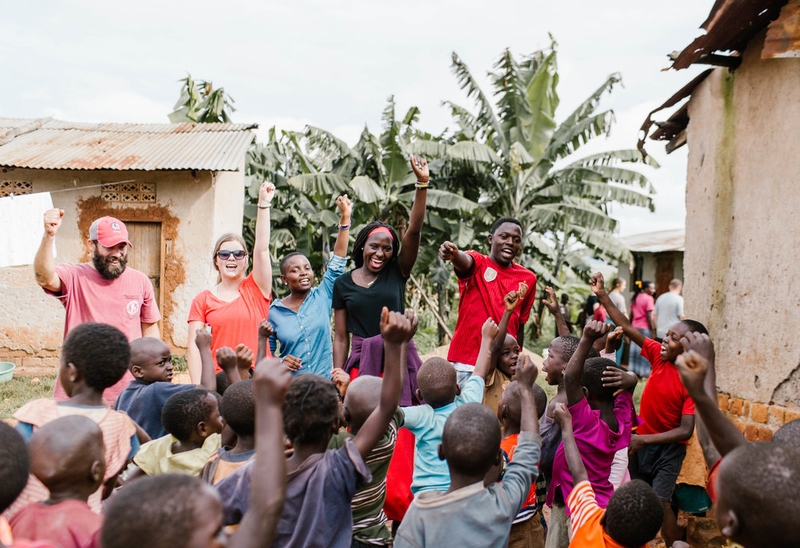 This trip is designed for you to experience not only the amazing work God is doing in Uganda but also to grow in your relationship with Him throughout the week! Our unique design allows you to partner alongside and empower our long-term outreach efforts while also reflecting on the challenging aspects that often accompanies this work. 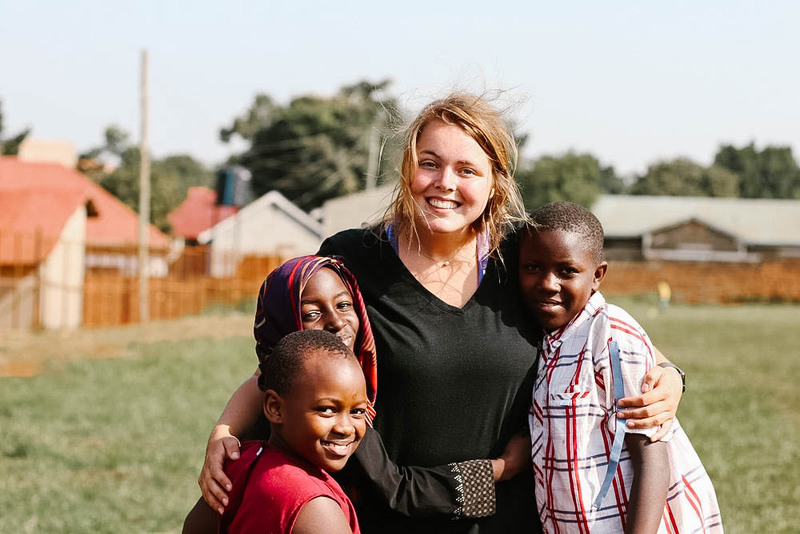 Our hope is that you leave Uganda with a deeper relationship with Christ and others as well as a greater understanding and appreciation for working in a developing country. We are confident once you experience this incredible country and the people in it you’ll feel so connected you’ll have to go back! Already signed up for a trip? Login to your Managed Missions account. Coordinate a mission trip for your church, school, small group, or any group of 6 or more! Find our fundraising guide, reading list, packing guide, week-at-a-glance schedule, and more! Read through our Frequently Asked Questions prior to applying for a trip or before landing in Uganda! Flights may range from $1500-$2500. The months of June and July are typically most expensive. * Late registrations are permitted, however, if a deadline has passed at the time of registration, the team member is required to meet that deadline within 7 days of registering. As you arrive at the Entebbe airport it will be close to midnight. You will go through immigration, collect your bags, and drive about 30 minutes to the team house. Once you arrive you can take a shower, set up your bunk bed, and get to sleep. Get as much rest as you can before in country team training the following morning! Each Sunday our teams will attend and serve at our church service. Teams can look forward to authentic Ugandan worship and an impactful word. This is also a great opportunity to connect with the members of our community. Women typically wear long skirts and men wear a button down with pants. Don’t forget to pack your Bible! Teams will get to participate in our various outreach efforts in our village community during their time in Uganda. On Monday this includes supporting our staff as we minister to over 300 kids at Kid’s Club. Be prepared to play games and help pass out snacks! Teams can look forward to visiting an authentic African market with great souvenirs to bring back home while also supporting the local economy. Sozo purchased 28-acres of land that many of our Sozo children now reside. As we move forward on the next phases of the "The Village Project” teams will have the opportunity to serve the current needs of the land. Past projects have included slashing, painting fences, clearing land, and making pavers. On the Day in Creation, teams will embark on a safari excursion! The team will wake up early in the morning to drive out to Lake Mburo National park known for their Zebras and Hippos! You can look forward to a stop at the Equator, a game drive, and a boat tour. Get ready for a long but adventurous day! Saturday is reserved for team outreach projects. This may include another day of village outreach, a day serving in the homes, or various other projects. Teams in the past have hosted a field day at the primary school many of our kids attend and also at near the Kampala slum many of our out of house kids reside. Please select one of the below options. The majority option for your team will be selected at which point you can decide to join or stay back at the team quarters for a day of rest. On this incredible two-day safari experience team members will drive 8 hours north to the well-known Murchison Falls National Park. Here teams will hike to the top of the falls and take a guided boat tour and game drive across the African savannah. This park has almost every animal you could see within the borders of Uganda. Look forward to native animals such as elephants, giraffes, and the occasional lion. Team members will stay the night at the safari lodge in the park and wake up for an early morning game drive before they drive back to Sozo that afternoon. Lake Mburo National Park is known for its vast wildlife including the park’s signature zebras! If you choose to embark on this great one day safari you will see amazing African wildlife as you are taken on a guided game drive and boat ride. You can also look forward to a stop at the equator where you will have the opportunity to stand in both the northern and southern hemispheres! *Please note elephants are not found in this region of Uganda and have not been introduced to the park yet. Have you ever wanted to pet an elephant? At the UWEC, more commonly known as the Entebbe Zoo, you will spend the day up close to many Ugandan animals on a behind the scenes tour! Look forward to feeding and getting close to elephants, lions, chimpanzees and much more! In this behind the scenes tour, the staff will educate you about these amazing animals that call Uganda home!